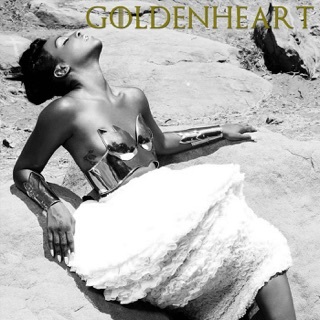 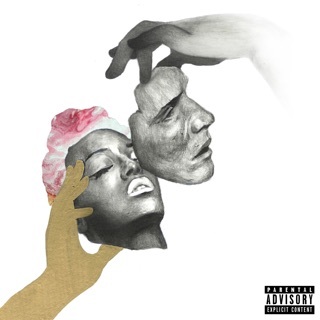 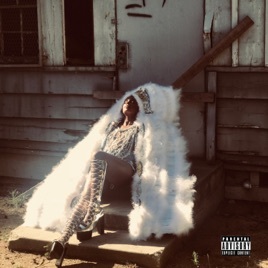 Don’t try and box Dawn Richard in: The shape-shifting singer is probably the only name in R&B who’s made futuristic bops with Diddy and has a creative partnership with Adult Swim. 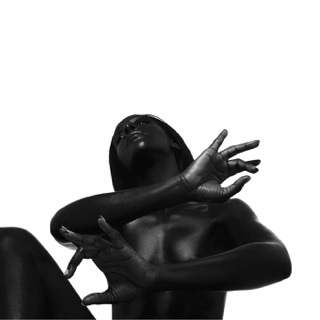 In her previous solo work, Richard has imagined dystopian battlegrounds and rendered herself as something of an Afrofuturist Joan of Arc, but new breed opens with something closer to home: “She’s just a girl from the Nine.” That would be the Ninth Ward of New Orleans, where Richard descended from a local tribe identifying as sovereign black Native Americans (the Washitaw Nation), and where Hurricane Katrina once destroyed her family’s home. 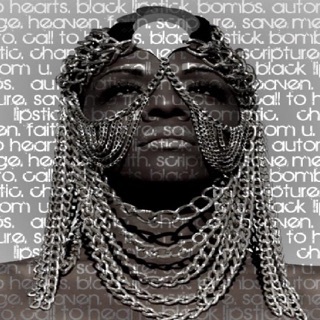 new breed is a celebration of her city’s cultural legacy, suffused with warmth and underdog resilience: “I know that we ain’t polished, but that don’t mean we ain’t diamonds,” goes the bluesy closing statement “we, diamonds.” But Richard’s experimentalism still shines through: The tough future-funk of “shades” feels like a spiritual follow-up to Diddy-Dirty Money’s Last Train to Paris.